Li paj sa a an kreyòl. 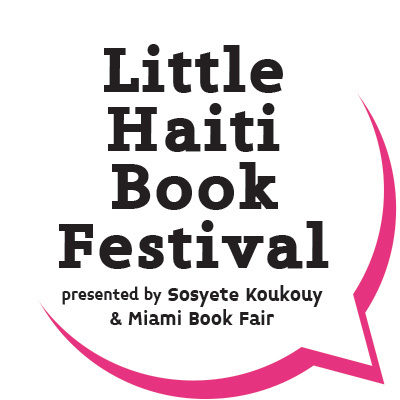 Miami Book Fair is partnering with Sosyete Koukouy of Miami, Inc., to present the Little Haiti Book Festival on Sunday, May 5, 2019. 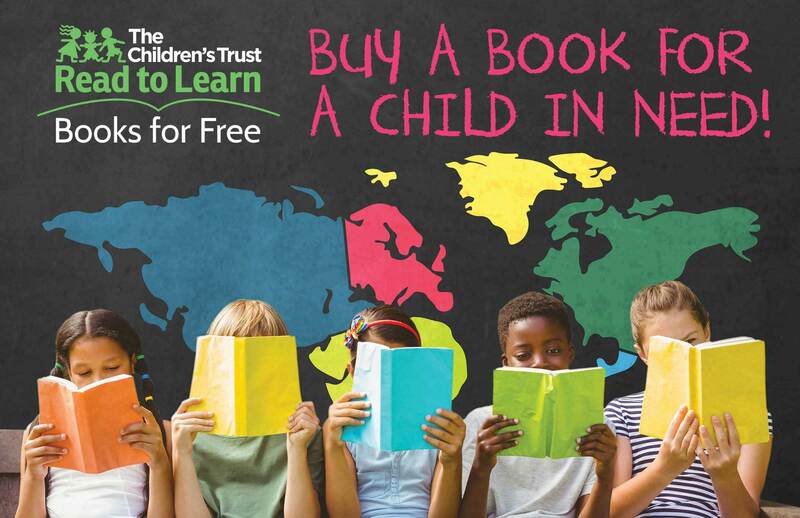 This book festival, which features vibrant cultural exposure to writers, booksellers, performers, and more, is part of Miami Book Fair’s ReadCaribbean programming. 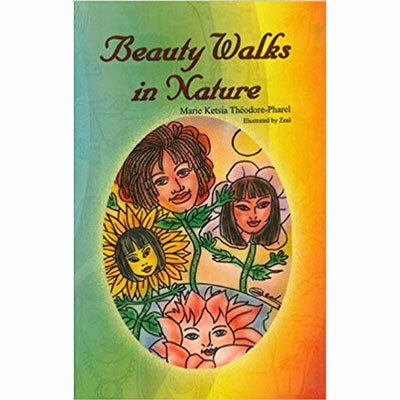 This event, which is free and open to the public, will take place at the Little Haiti Cultural Complex, 212 NE 59 Terrace, Miami, and at Libreri Mapou, 5919 NE 2nd Ave, Miami, FL. 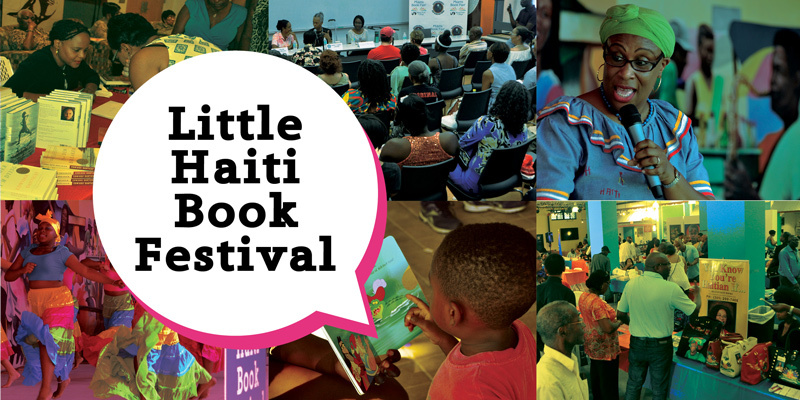 The Little Haiti Book Festival will feature authors from Haiti and the Haitian diaspora, literary panels and craft talks, workshops for writers, hands-on activities for children, a dance workshop and musical petting zoo, poetry, dance and music performances, and more. 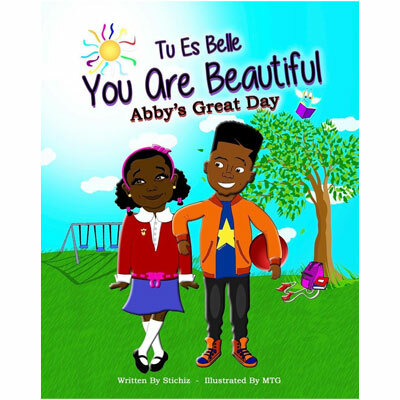 The Little Haiti Book Festival relies on the generous support of Miami-Dade County Cultural Affairs, the City of Miami and Commissioner Keon Hardemon, the Little Haiti Cultural Complex, The FIU Kimberly Green Latin American and Caribbean Center, the Green Family Foundation, the Haitian Consulate, HALO (Haitian American Leadership Organization), Haitian Women of Miami, SANT LA, Libreri Mapou Bookstore, and the Haitian Cultural Arts Alliance, among others. 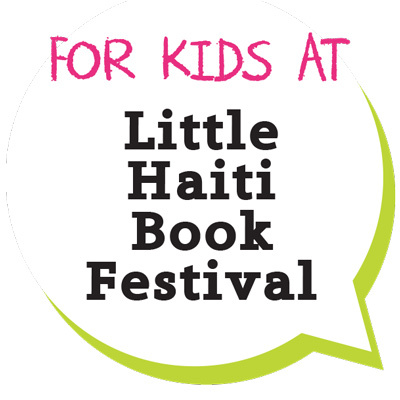 The Little Haiti Book Festival, (formerly known as the Haitian-Caribbean Book Festival) which has been presented in part by Sosyete Koukouy of Miami Inc., for the past five years, has partnered with Miami Dade College’s Miami Book Fair, widely considered to be the best book festival in the United States, and continues to count on the support of Miami-Dade County Cultural Affairs, the City of Miami and Commissioner Keon Hardemon, the Little Haiti Cultural Complex, The FIU Kimberly Green Latin American and Caribbean Center, the Green Family Foundation, the Haitian Consulate, HALO (Haitian American Leadership Organization), Haitian Women of Miami, SANT LA, Libreri Mapou Bookstore, and the Haitian Cultural Arts Alliance, among others. There will be ART! 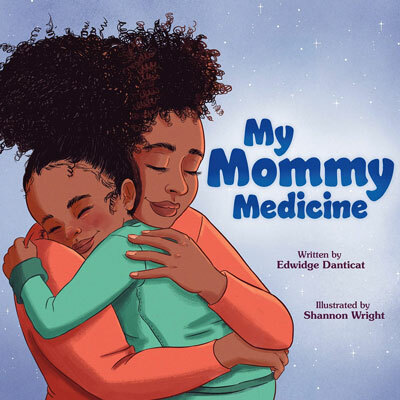 Visit the KIDS ART-MAKING STUDIO all day for hands-on activities connecting literature to arts and craft with GOGO MOAD (Art-Making Studio, all day). 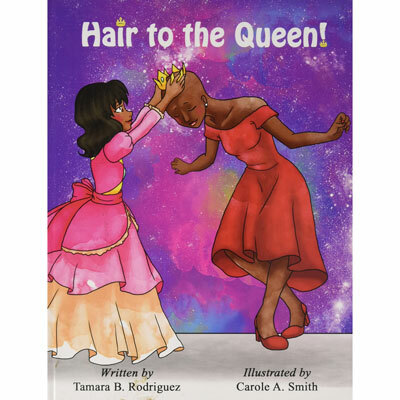 Children’s Activities at the 2019 Little Haiti Book Festival: Timoun, Vin Danse!